Drunkabilly Records & Mailorder - MONKS : Let's start a beat! 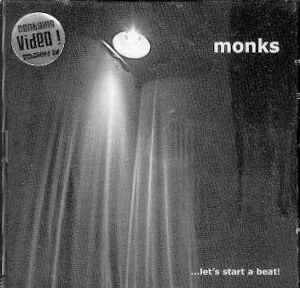 MONKS : Let's start a beat! Comes with 4 tracks of CD-ROM material.